The Fringe Factory's Got ACTION! Tonite at 8! 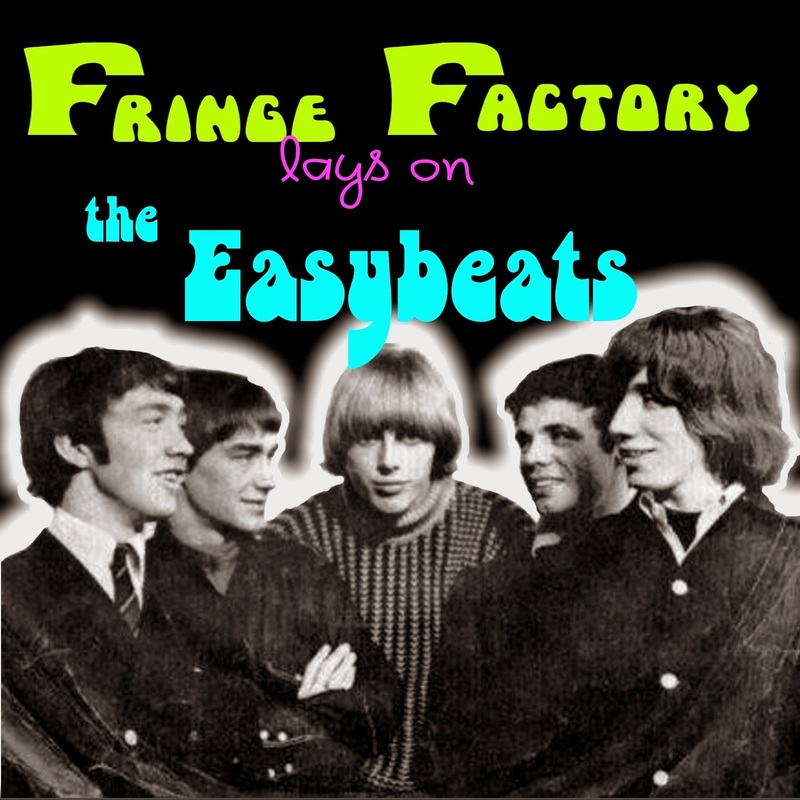 The Fringe Factory Haunts You! at 8pm! Crayons To Perfume! at 7... don't miss it! 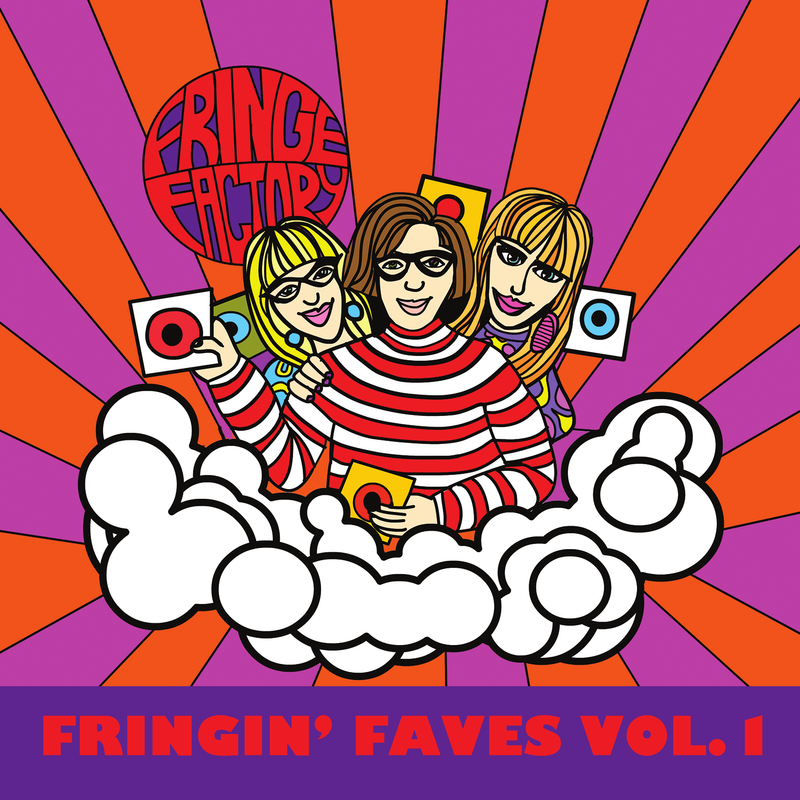 Wailin' with the Fringe Factory!! tonight at 8pm! Crayons to Perfume! 7pm Tonight!! 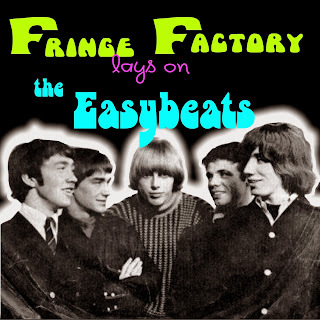 Droppin' the Easybeats with the Fringe Factory! 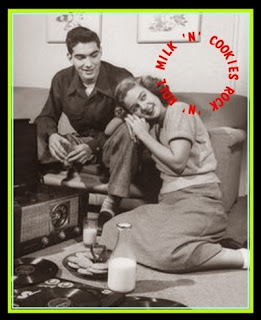 Milk'n'Cookies Rock'n'Roll - No More Milk, No More Wine, Glass of Milk, Mighty Fine! 1. Cookie Man: Chips Ahoy! Get an ice cold glass here! 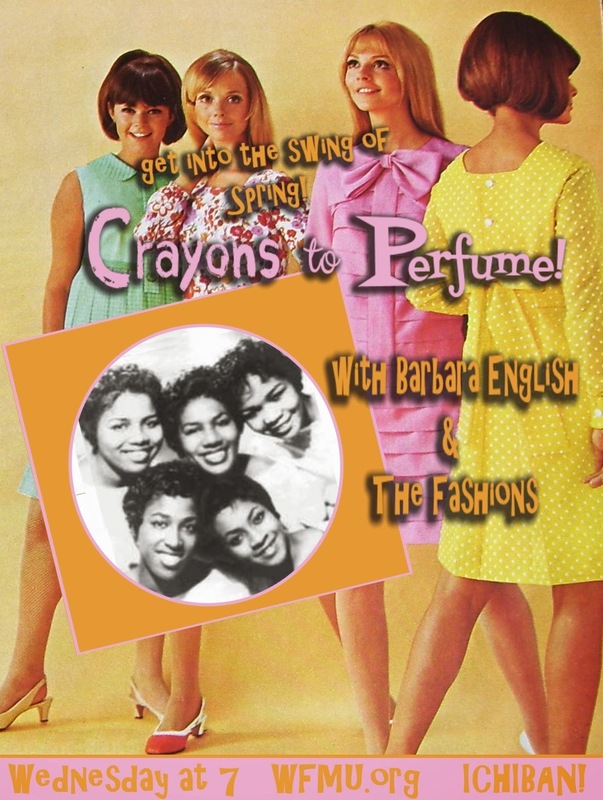 The girls are putting on their best for Crayons to Perfume's spring fashion show featuring Barbara English and the Fashions! 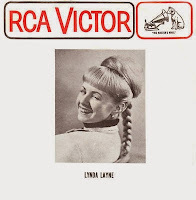 Hear Sugar Pie De Santo, Mamie Van Doren, Karen Young & The Knee Bones, Annette, Mary Ann and all the rest of the girls get dressed from head to toe! What if there were a half-hour film of a real 60s garage band performing ? Well, there is ! By some miracle, authentic 1966 Corpus Christi heroes the Zakary Thaks were filmed by a friend of their manager, who thought it would be a good promotional tool for the band. The film (click here) was never used and was lost for years. Now online, it's well worth watching all the way through. Unfortunately, the guys seem self-conscious about the filming and they don't completely cut loose, and the same goes for their friends dancing in front of the stage during one take. Attempts at psychedelic lighting fail miserably. But who's complaining ? Apparently it was a guy from Cicadelic Records who located the film and put it online. Thanks a lot, man ! He also did this insanely long but fascinating interview with the band, talking about everything that was happening around them in Texas at that time, including the film, their social life and the Jax beer commercial they recorded. "...none of the Thaks finished high school except me. They all dropped out, because of hair codes and behavioral problems." The film has some good songs, but does not include their garage hit, Bad Girl, which you already know from Pebbles Vol. 2. "I want to say [Bad Girl] was like the one true picture of what the Zakary Thaks were as a group. That literally was written by all five of us in one afternoon." There's plenty of fuzz as the Haunted take the lead in our show for this evening at 8pm garage & psych, old & new! WFMU.org Ichiban Stream! 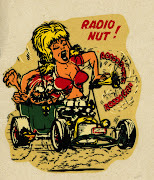 We're still raising funds for WFMU so GARAGE MANIACS!! Tonites show features a foot movin' lineup of girls! Don't miss it!! 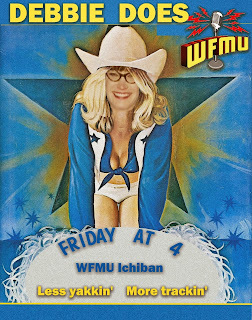 WFMU.org at 7, ICHIBAN!! I'll be giving away the three CD set of Girl Group Sounds and Bonnie & The Treasure's Home of the Brave 45! Pledge here: do it for the GIRLS! 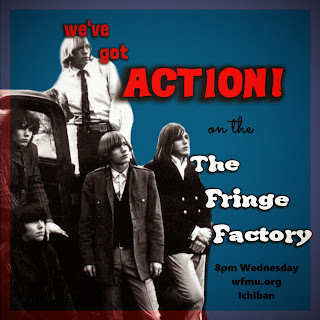 We are WAILIN' tonight on the FRINGE FACTORY at 8pm here on WFMU's Rock'n'Soul Ichiban! 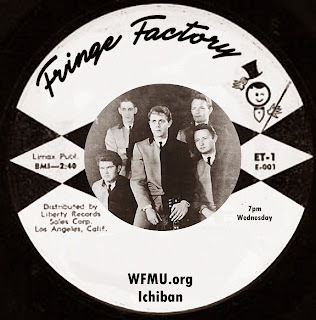 We're also raising some cash to keep ICHIBAN and WFMU on the air, so give us a pledge - and get some great WFMU swag which you can see here.. but wait! The Fringe Factory also has a heaping helping of PRIZES to award lucky pledgers!! We have Bananas magazines, a garage pinback collection, Goovie postcards, cd's and VINYL! Yes friends we're giving away vinyl: The latest LP from the Above, Le Chelsea Beat, The Future Primitives, Marshmallow Overcoat, Bipolaroid and the Cynics! So turn us on at 8, and don't be late! Join us in the Ichiban chat room by going to WFMU and clicking on the slider that says "all streams" to reveal the Ichiban Stream and the Fringe Factory. There is text link for our playlist and comments - click that and land in the chat room with us...AND WIN! 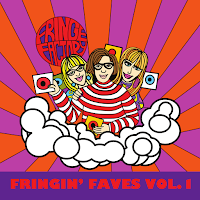 and don't forget that 75 smackers gets you a copy of FRINGIN' FAVES #1 with an EXCLUSIVE CUT by the ROUTES of Japan and a special message from THE FLESHTONES as well as 28 other great garage cuts and a fantastic cover by our own Vikki Vaden! It's ANYTHING GOES on Crayons to Perfume! 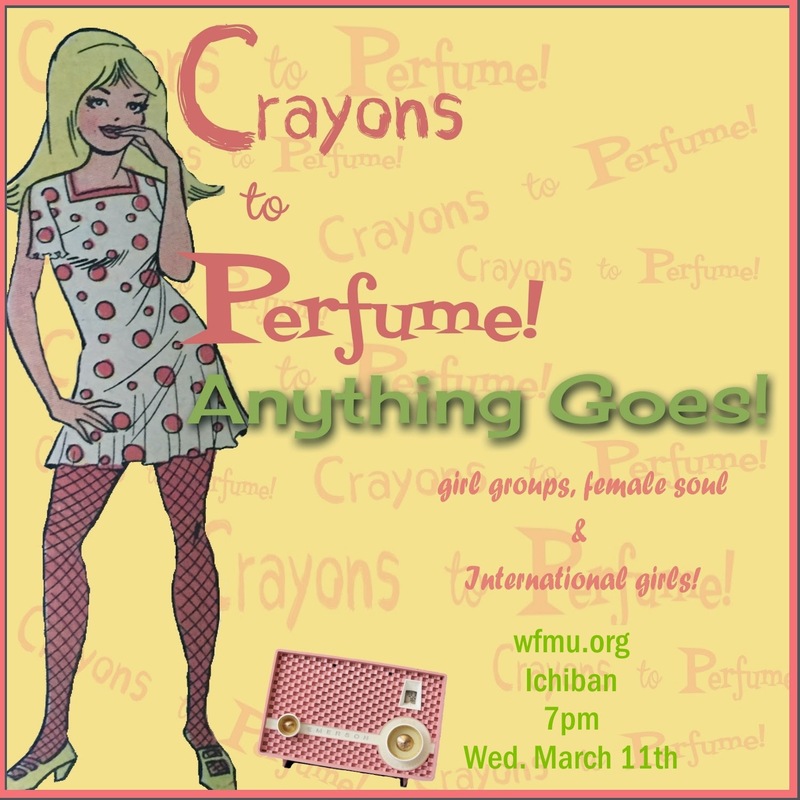 on WFMU.org's Rock'n'Soul Ichiban...I'm playing girl groups (of course), female fronted 60's soul, and international girls while I ask you to support WFMU and Crayons To Perfume! I've also got GREAT GIFTS from my own personal collection to give to lucky pledgers! Join me in the Ichiban chat room, at WFMU.org .. click the text "see all channels" just below the main image and open the slider to show Ichiban and Crayons to Perfume! I'll be there at 7pm, and by clicking the small link that says "playlist and comments" you'll end up in the chat room! I've got Ronettes pinbacks, cd's and even a copy of SHIRLEY MATTHEWS BIG TOWN BOY to give away! CLICK HERE NOW TO MAKE YOUR PLEDGE!!!!!!! 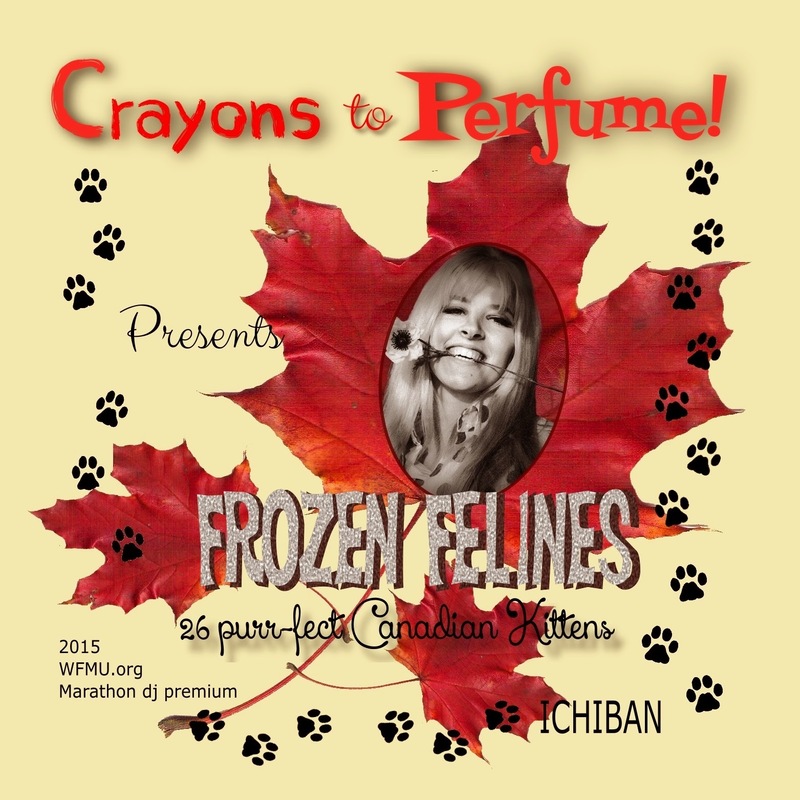 for a pledge of $75 you can get Frozen Felines - 26 Canadian Kittens that will NEVER AGAIN be compiled! 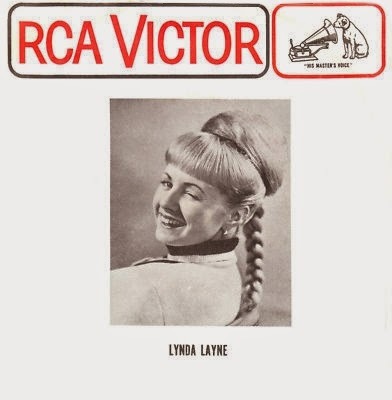 1960--1969, coast to coast Canadian girls in a one of a kind collection! 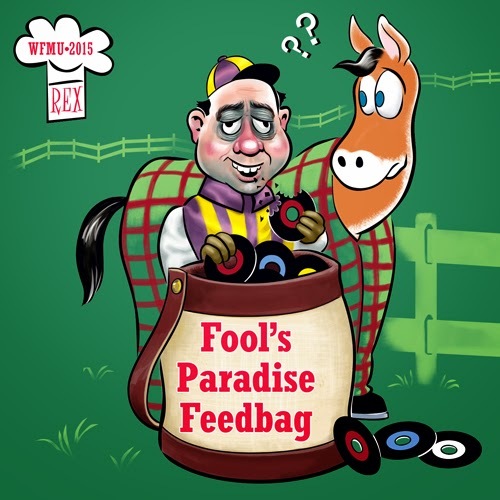 Direct your ears to the next Fool's Paradise Program when Rex yacks it up with Gilbert Klein, author of Fat Chance. 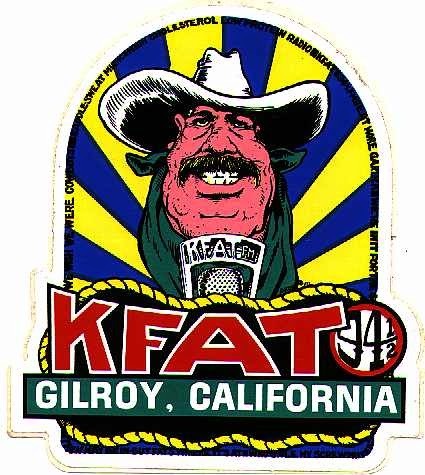 Thrill to the story of KFAT on-air staff and how it all happened in the garlic capitol of the world! Tune in to WFMU on Saturday 3/6 from 1-3PM EST! Do it for Captain Biffco and the Raisin People! 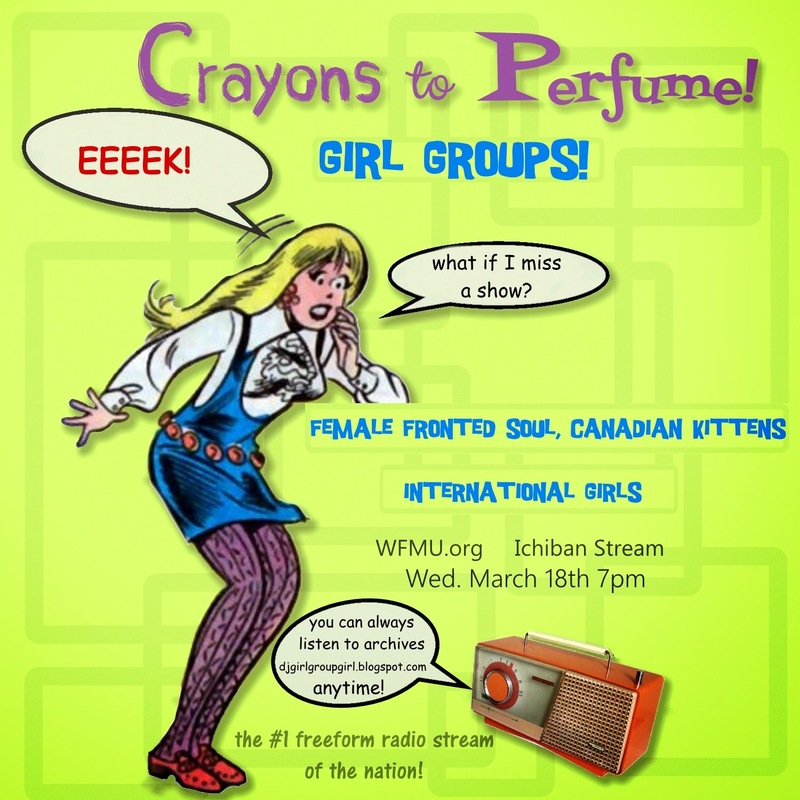 It's time for WFMU's MARATHON and Crayons to Perfume! has created FROZEN FELINES - 26 Canadian Kittens! 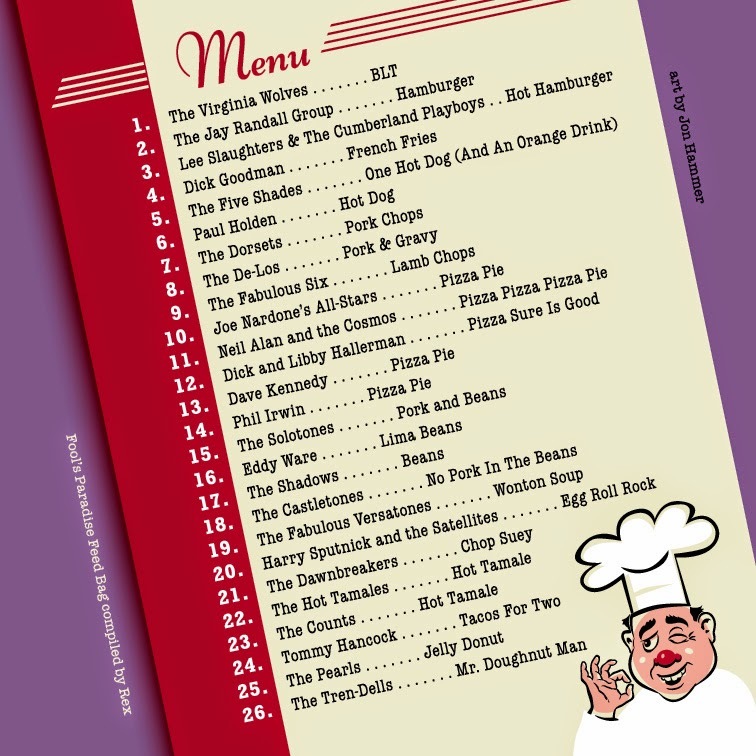 A cd collection filled with obscure (or obscure tracks by) Canadian soul and psychedelic sisters, teeners, girl groups and Francophone felines! - a mix of English and French.... GIRL GROUP LOVERS won't want to miss this one, it will never again be reproduced! A truly rare collection you can only get from WFMU.org! Why not go ahead and /marathon credit your pledge to Crayons to Perfume! 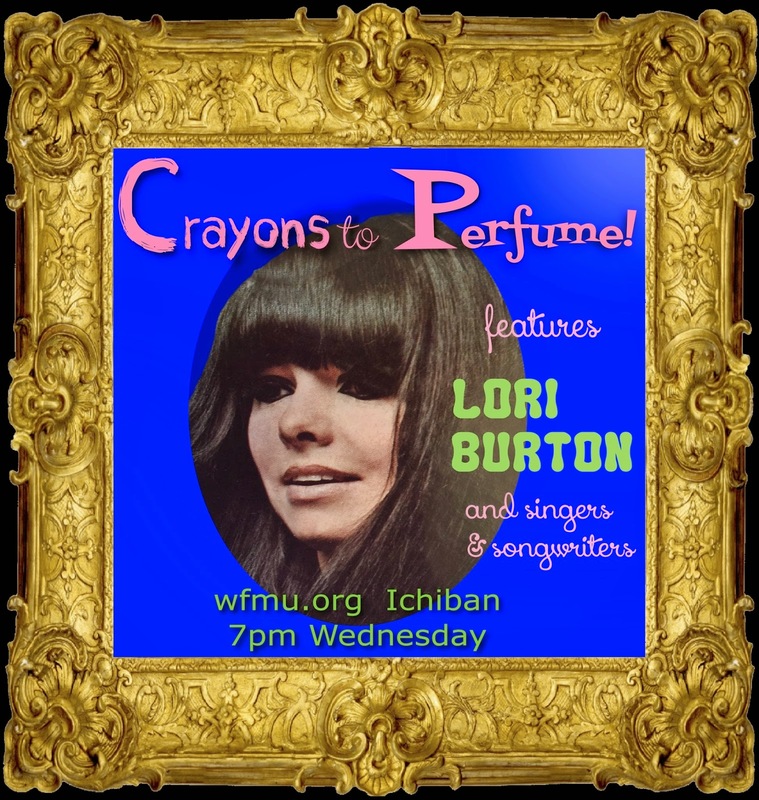 Support Crayons to Perfume on WFMU! Then download a few of our Soeurs Canadiene (those are Canadian sisters) who didn't get the chance to make it to Frozen Felines! My gift to you, for loving the GIRLS! Your pledge also means you have the chance to win FREE STUFF during our shows March 11th and March 18th at 7pm on the Ichiban Stream! We have ORIGINAL GIRL GROUP 45's as well as compilation CD's to give to lucky pledgers! 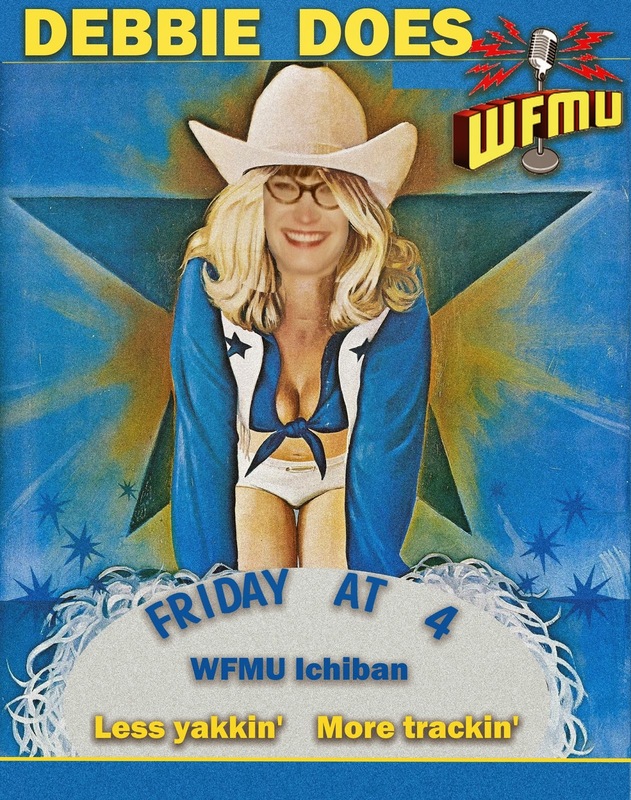 THANK YOU for supporting WFMU's Rock'n'Soul Ichiban and for keeping Debbie D's vision of the perfect mix of 50's & 60's obscure music of all kinds alive, 24/7!!! Check out the show now! Click here!! 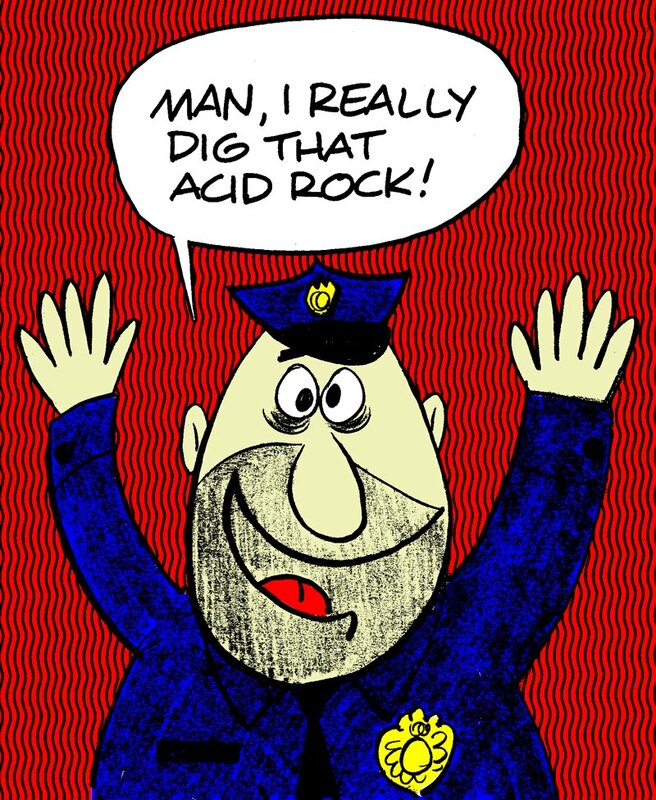 are you a Fringin' Fuzz Freak? 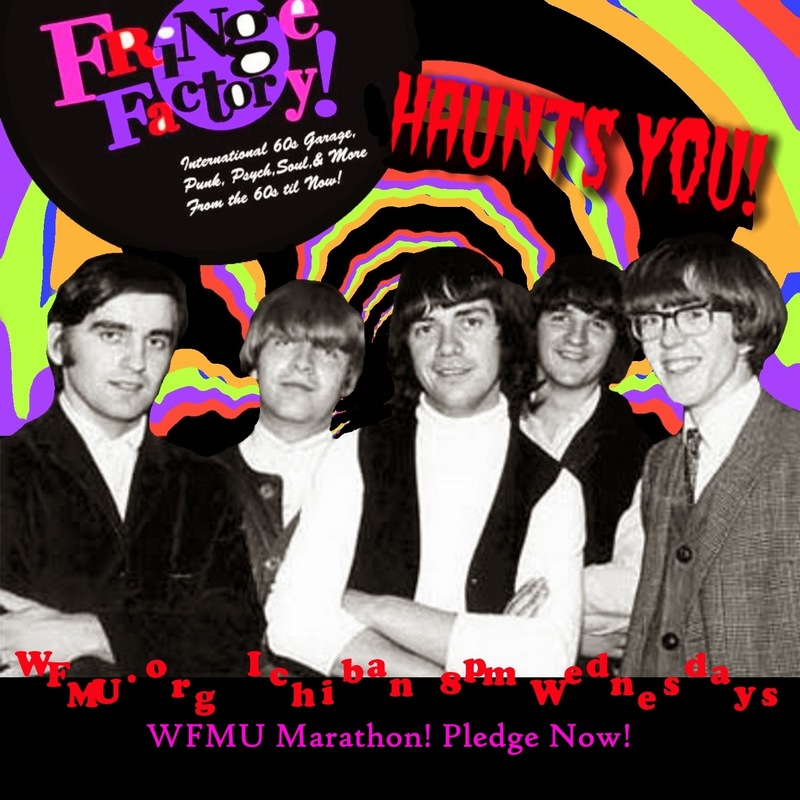 Then consider making a pledge to WFMU's Marathon fundraiser by offering your pledge in credit of the Fringe Factory! Support Fringe Factory on WFMU! wanna hear more shows? Check out the ARCHIVE! 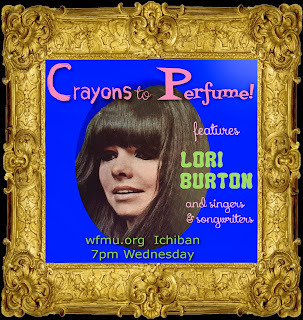 Lori Burton is Crayons to Perfume's! Girl of the Week! Crayons To Perfume has Singers & Songwriters featuring Lori Burton! 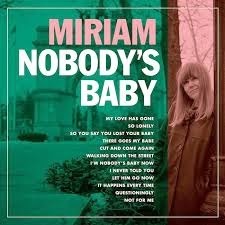 You may know Lori as the stupendous Whyte Boots of NIGHTMARE fame - the song that epitomizes tough, NY girl rock'n roll. Lori helped write Nightmare, and tonight show features Lori along with Jackie deShannon, Barbara Lynn, Ellie Greenwich and of course Carole King! Join us at 7pm, click here look for the text link that says all channels, and you'll find the girls on Ichiban, click the link to the playlist and comments and you'll head right into the chat room with me! if you love Crayons to Perfume! and Girl Groups, you can pledge your support by clicking here and offering any denomination and crediting your pledge to Crayons To Perfume!, but remember, for a pledge of $75 or more you can get our fab new DJ premium FROZEN FELINES, 26 Canadian Kittens - most of whom have never before been compiled or re-issued, featuring Canadian psychedelic and soul sisters, girl groups and teeners plus ferocious Francophones! During our shows on March 11th and 18th I will also be giving away girl group CD's to lucky listers who join me live, in the chat room and make your pledges while I'm on the air (if you call into the station, please credit the pledge to Crayons! Thank-you!) 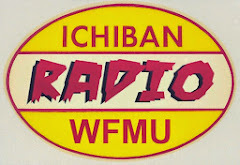 plus everyone who pledges to Ichiban gets a cool free retro radio Ichiban sticker! !